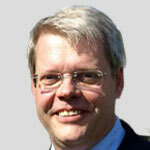 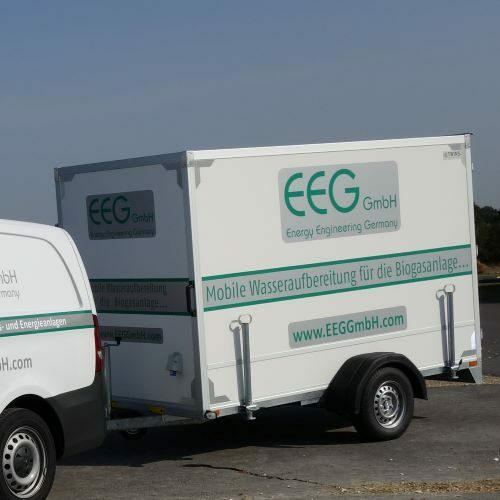 EEG GmbH acts as a manufacturer, supplier, and independent planning and consulting Company. 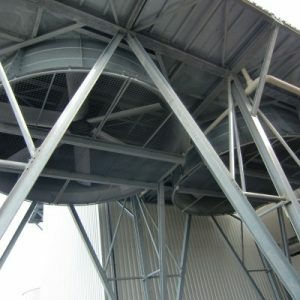 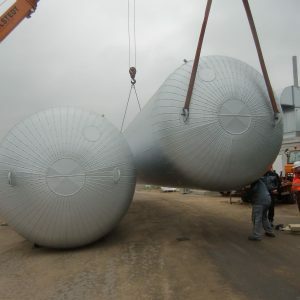 Our employees come with decades of experience in the field of power plant design. 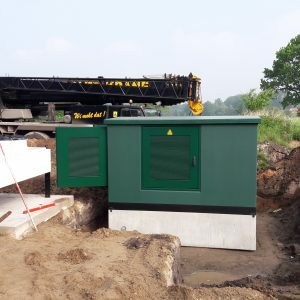 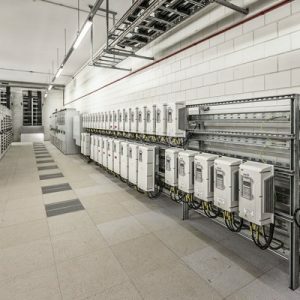 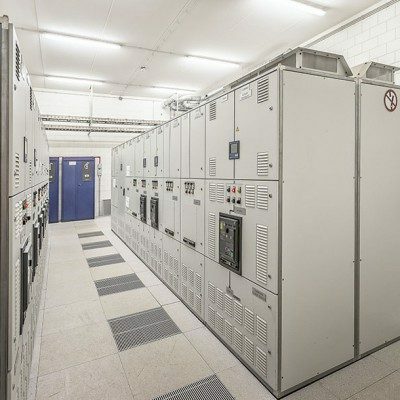 Energy Engineering Germany GmbH (shortened to EEG GmbH) plans for utility companies , municipal utilities , communities , suppliers , investors and advises customers in the construction, operation and maintenance of power stations . EEG GmbH is a start-up company with its roots in AEG Energietechnik. 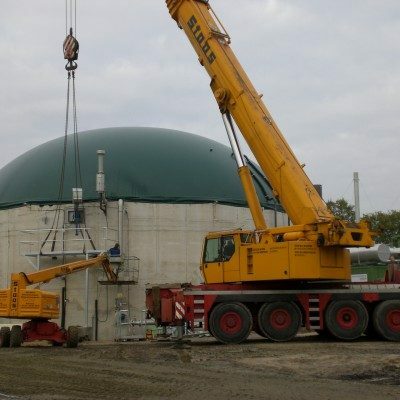 Many of our employees have been working for more than 20 years in the energy sector . 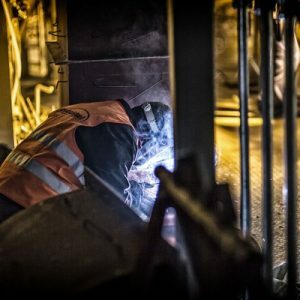 With permanent training courses our employees are kept up to date to meet the highest demands of our customers . 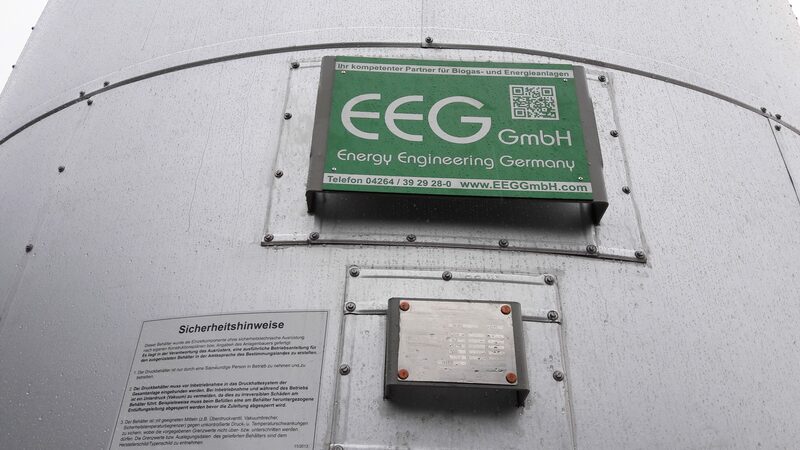 The roots of EEG GmbH date back to AEG . 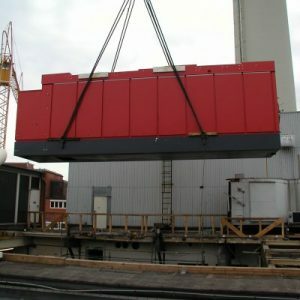 In 1982, the energy department for cogeneration plants in Bremen was founded . 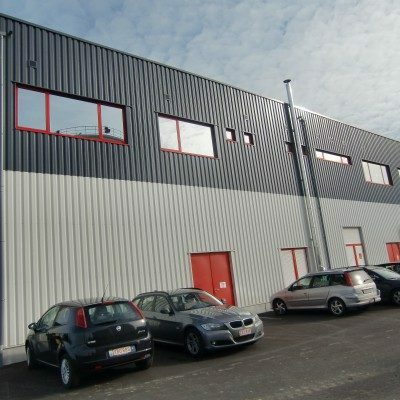 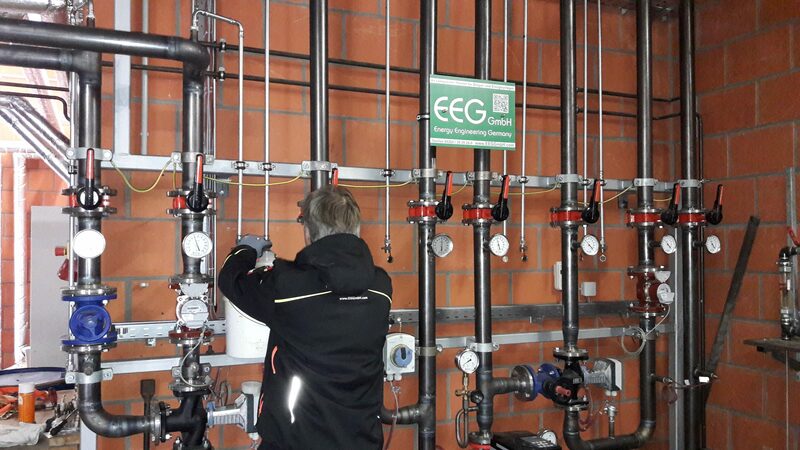 As a market leader in this area several employees from this time are working for EEG GmbH today. In 1998 AEG T & D was acquired by the French state-owned ALSTOM T & D . In 2004 the company was transferred to the state-owned AREVA Group . In 2015 the AREVA Group decided to withdraw from the renewable energy sector in Europe. 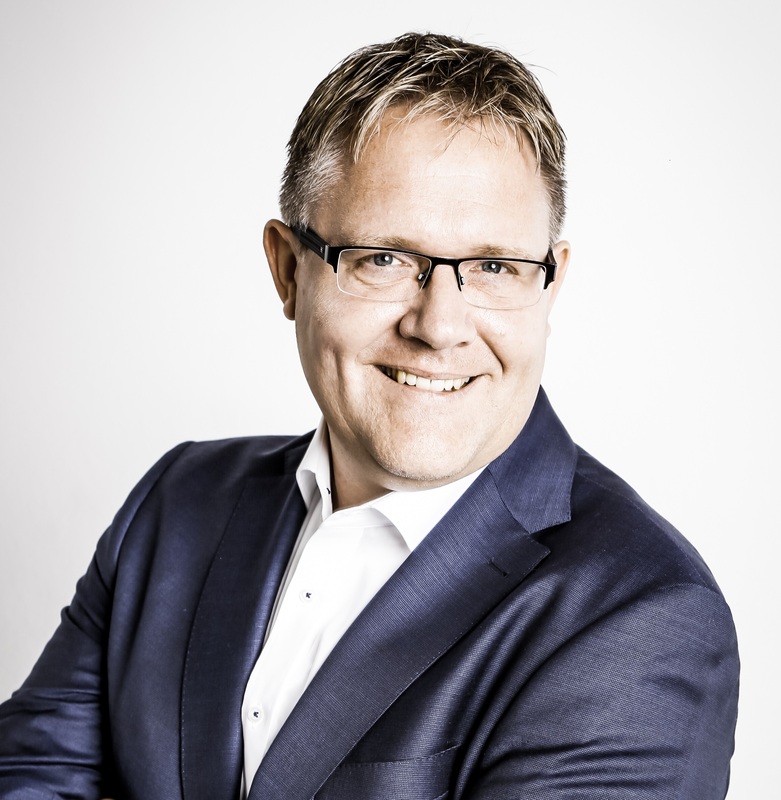 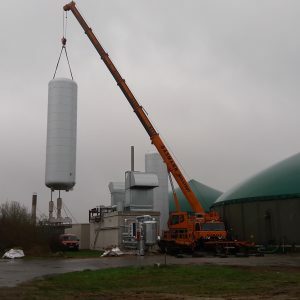 After this decision Dieter Reineke , Carsten Hacheney , and Carsten Lange decided to form their own business, and to give experienced staff a new job . 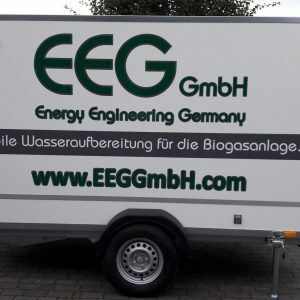 From this arose the present EEG GmbH . 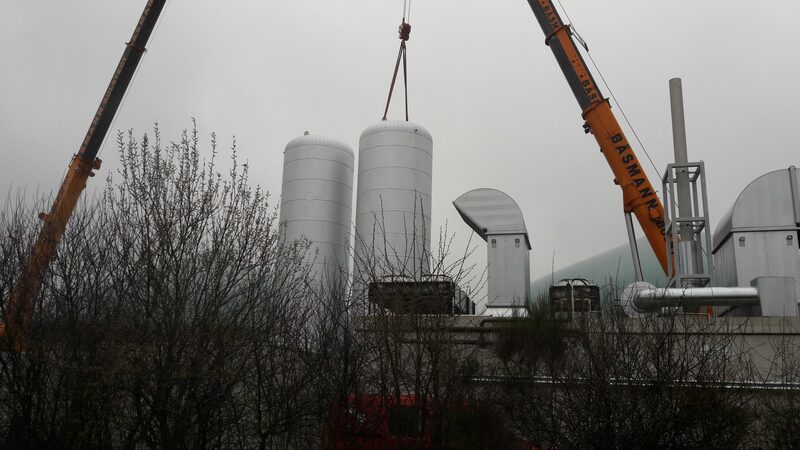 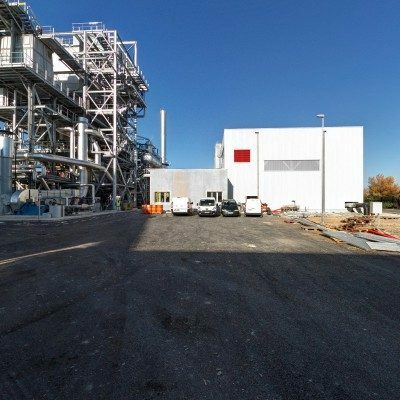 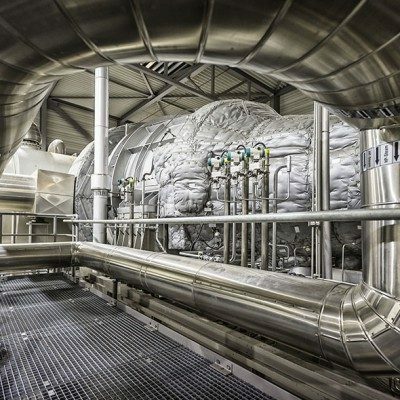 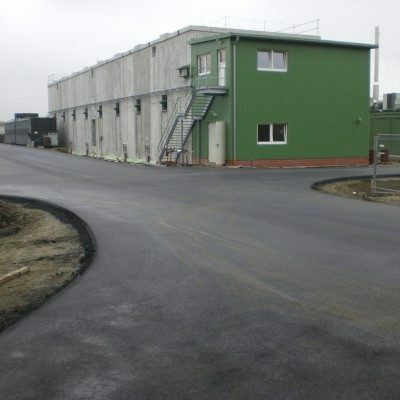 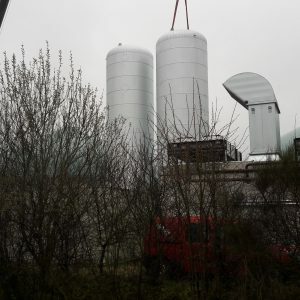 Our past accumulated experience: of power plants for biogas , biomass and natural gas applications are today located at a new location in Sottrum . 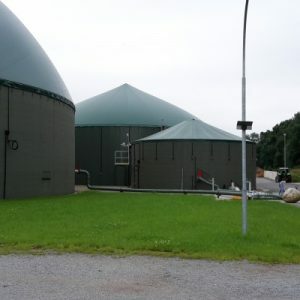 The team has been involved in the implementation of more than 150 projects, comprising natural gas, biomass and biogas plants and heat and power plants. 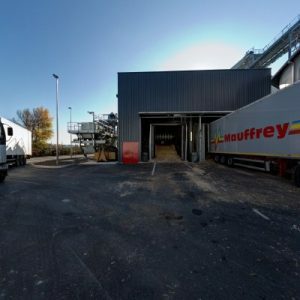 In all these projects, we were involved as a general contractor and have worked on all key stages from planning and project management to commissioning and handover, and ensuring completeness in the scope of supply. 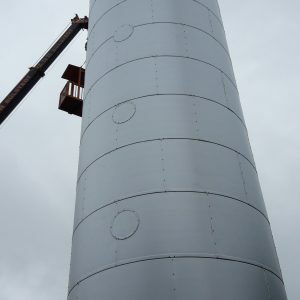 Please feel free to contact us and we will then match your project with the references that we have worked on. 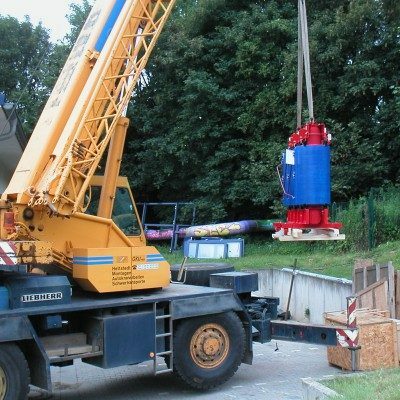 As our references have been developed by the predecessor companies mentioned above, we can provide no list to you here. 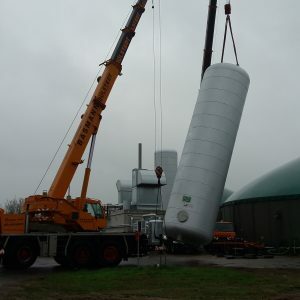 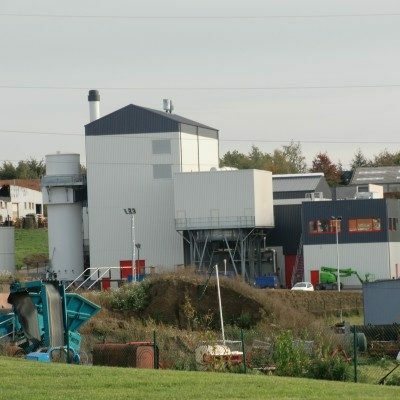 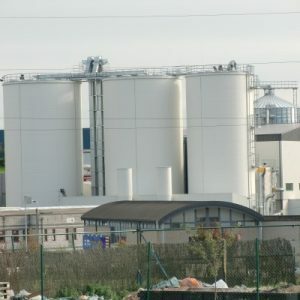 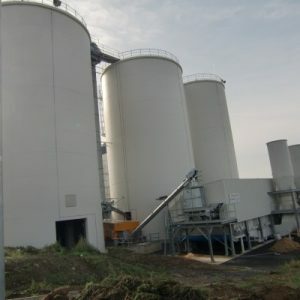 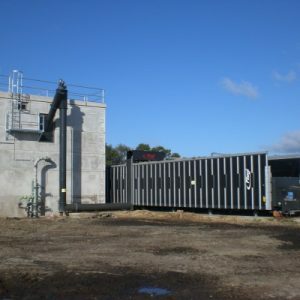 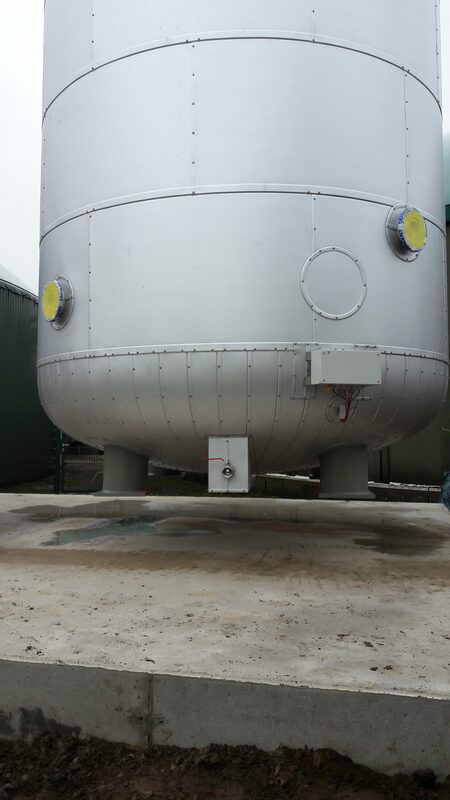 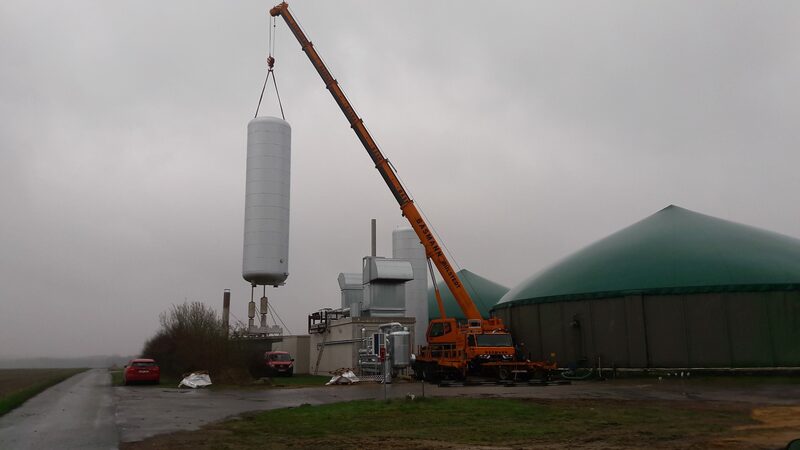 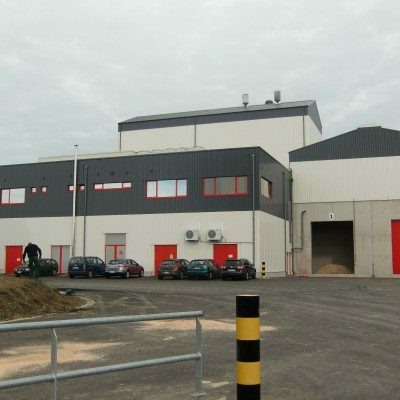 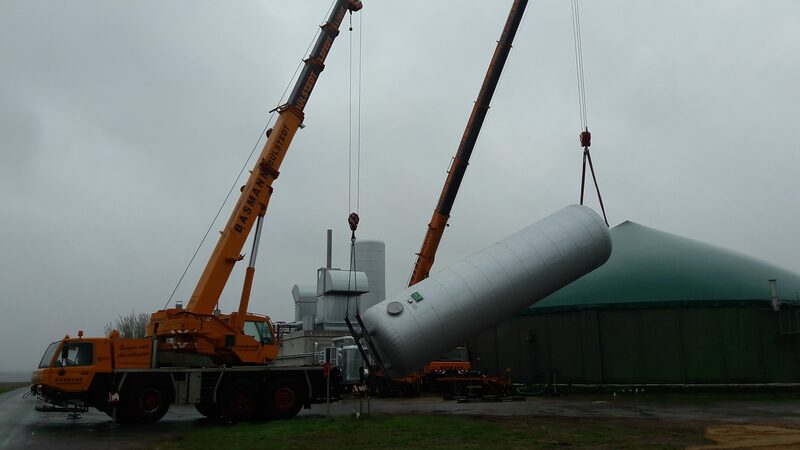 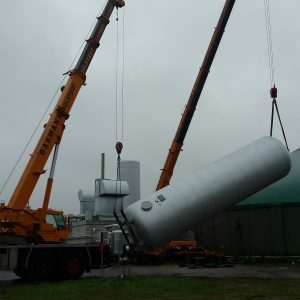 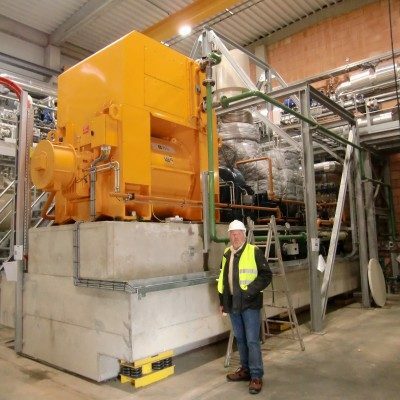 Please find here an example of a biomass plant where our personnel were involved in the project execution. 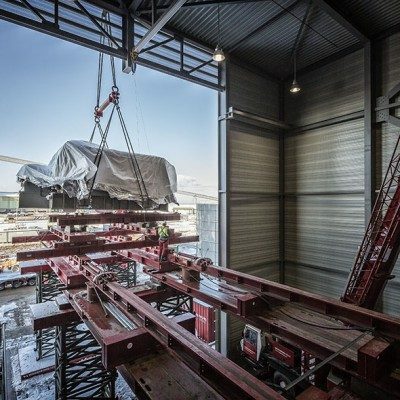 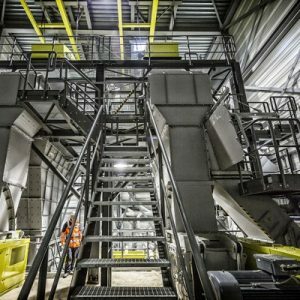 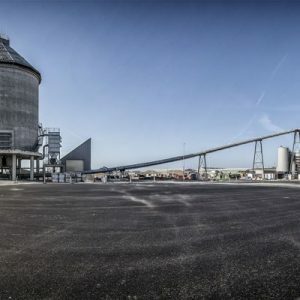 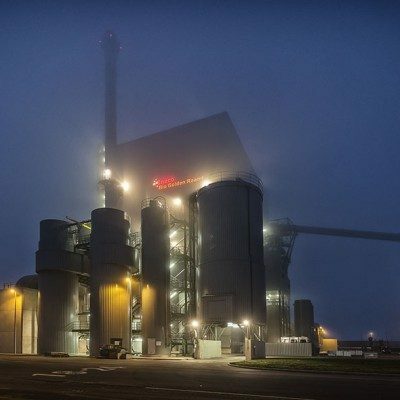 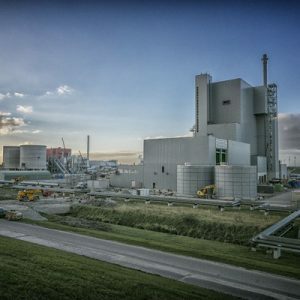 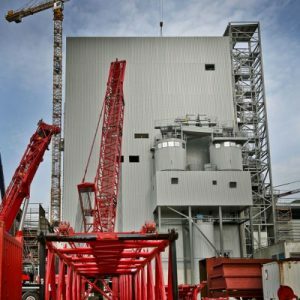 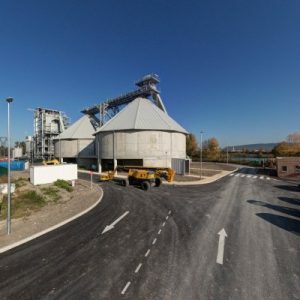 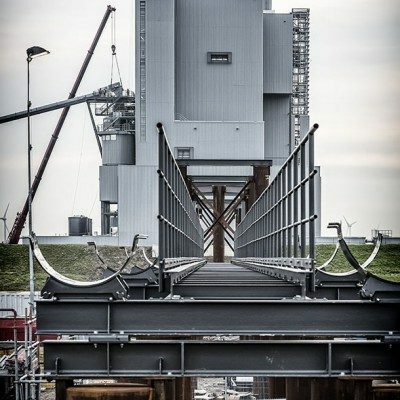 By clicking on the image a 360 ° tour of a biomass power plant is started. 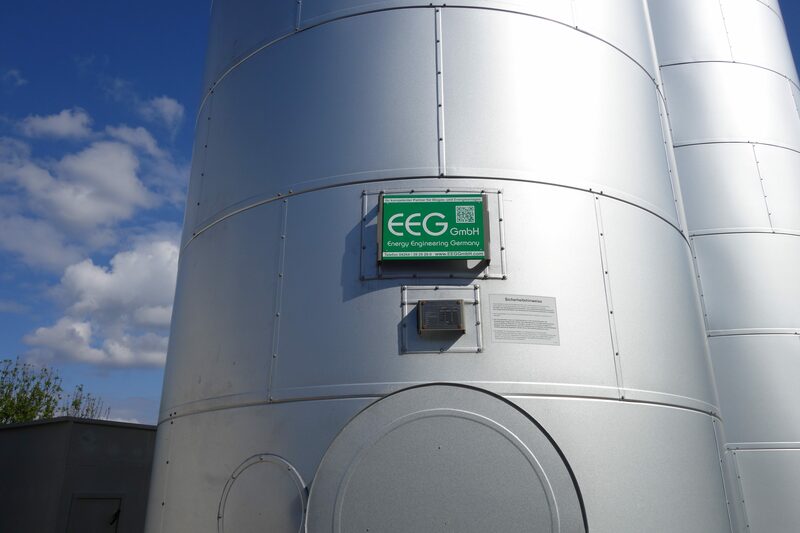 The EEG GmbH is structured in the areas of consulting, planning, engineering, commissioning and optimization services and products. 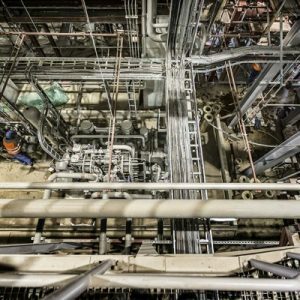 The focus of consulting lies in project management, in the technical and commercial advice and scheduling and project management to the planning commissioning. 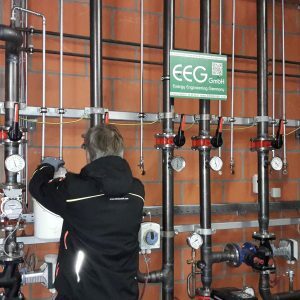 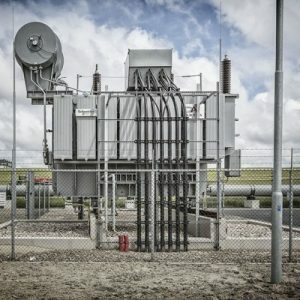 EEG GmbH covers all disciplines of power plant technology from the process and component engineering, assembly planning with pipeline technology and electronic and control systems. 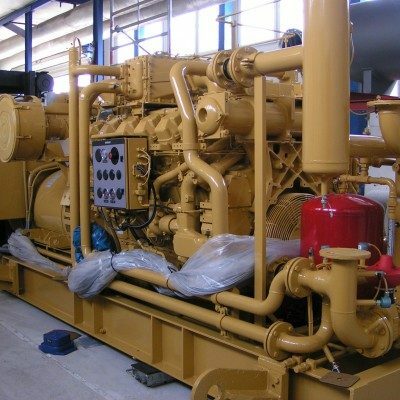 We are able to plan turnkey plants or parts of it for our customers. The overall planning and procurement incl. 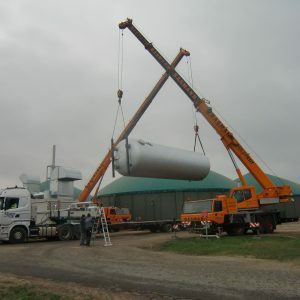 project management on behalf of our clients is as well known by us. 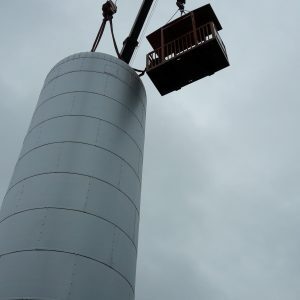 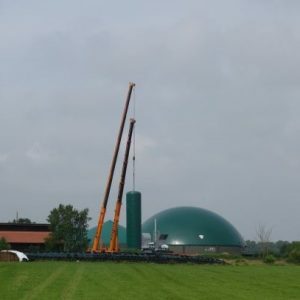 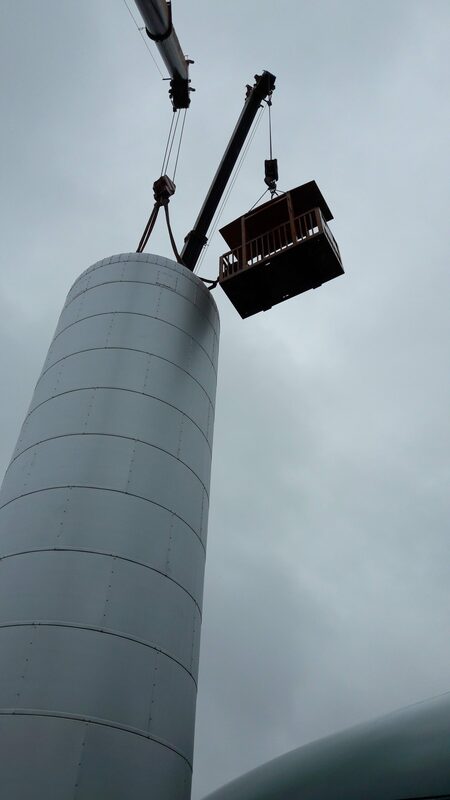 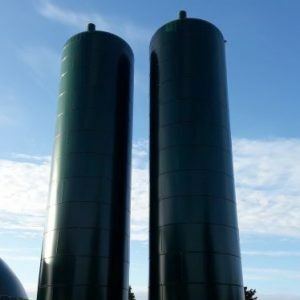 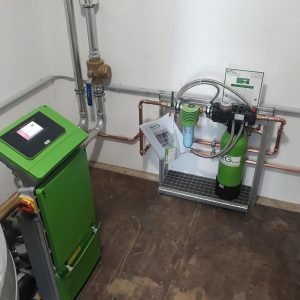 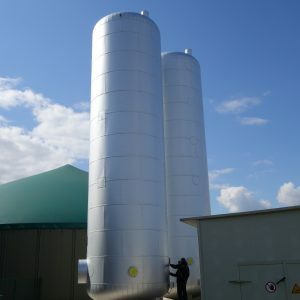 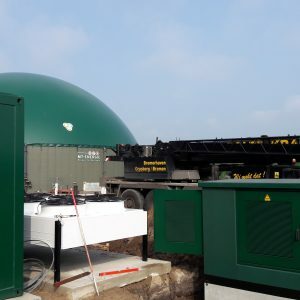 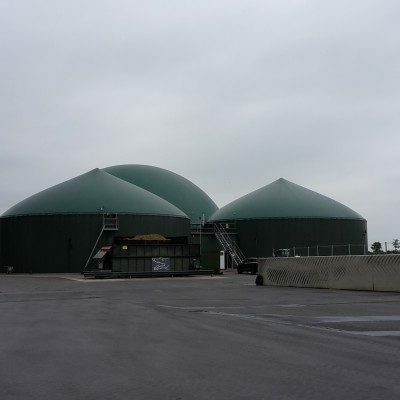 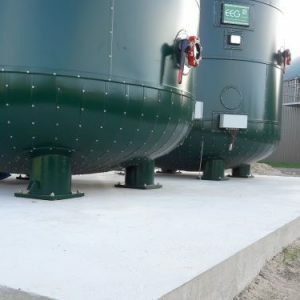 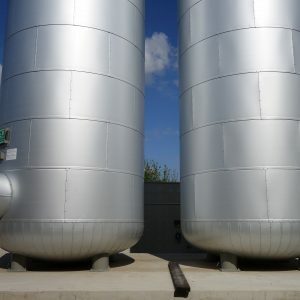 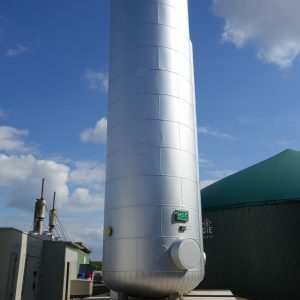 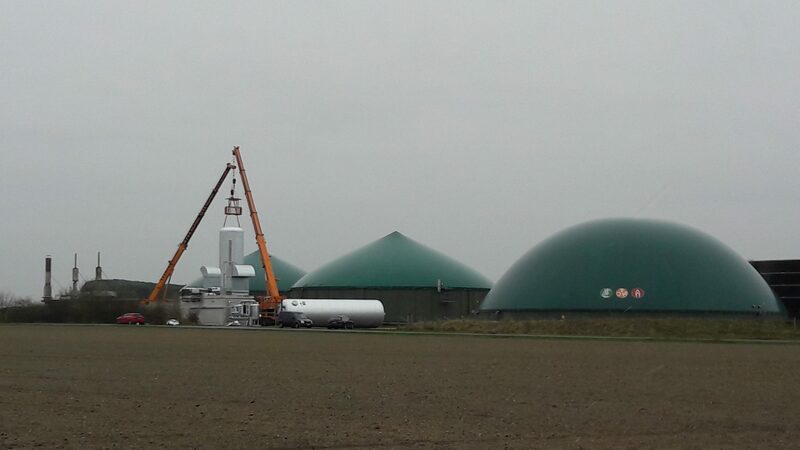 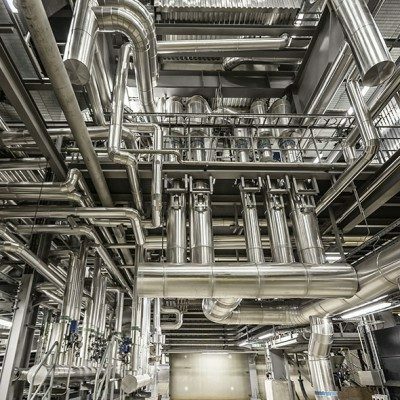 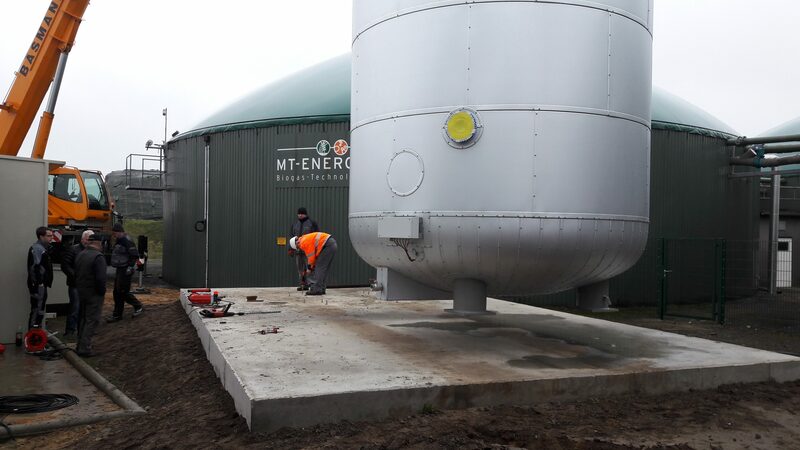 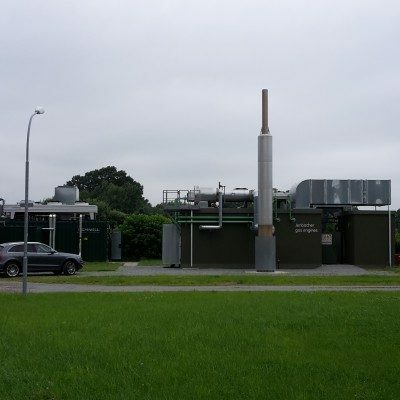 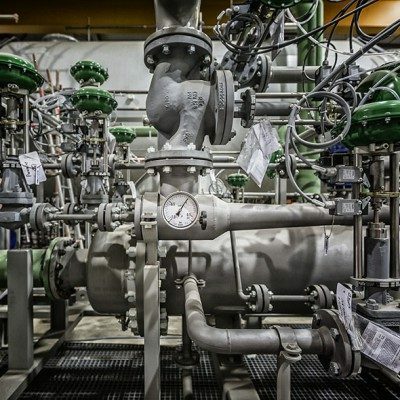 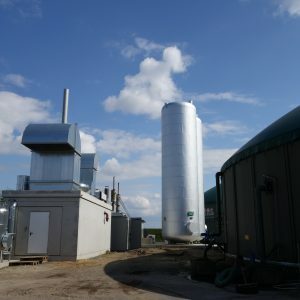 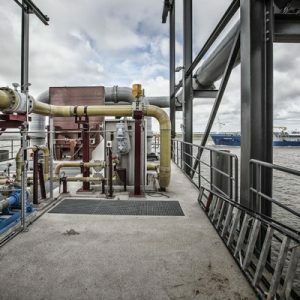 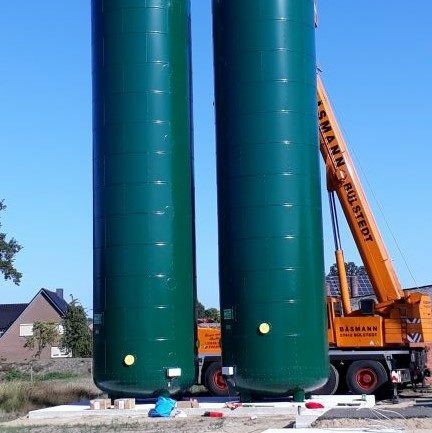 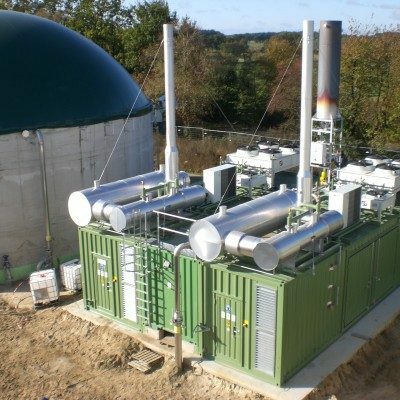 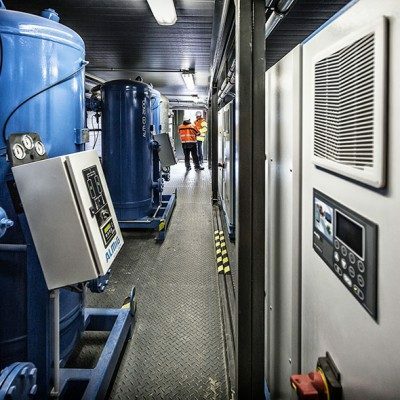 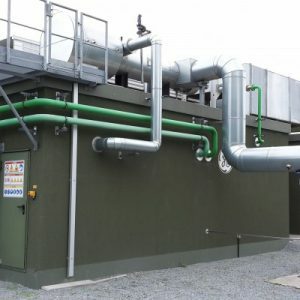 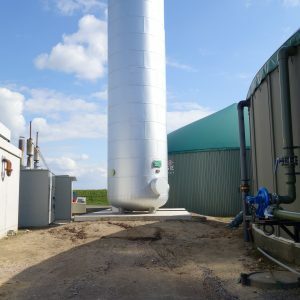 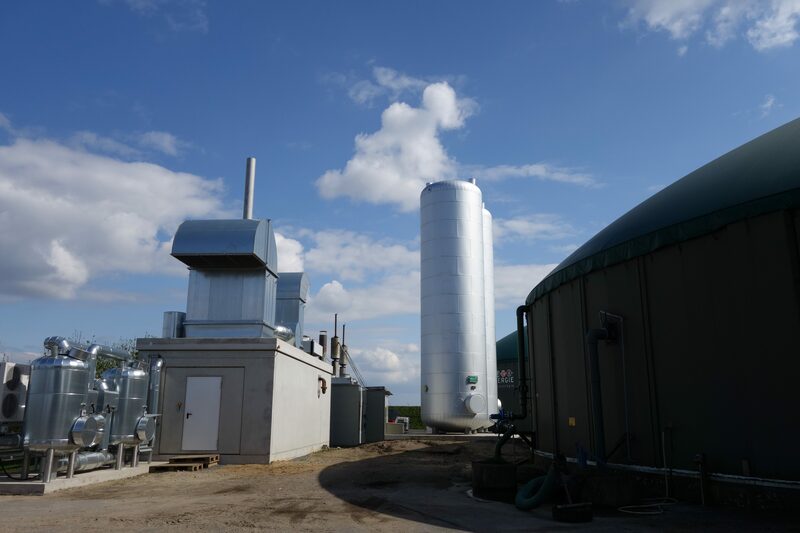 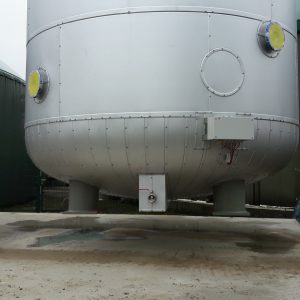 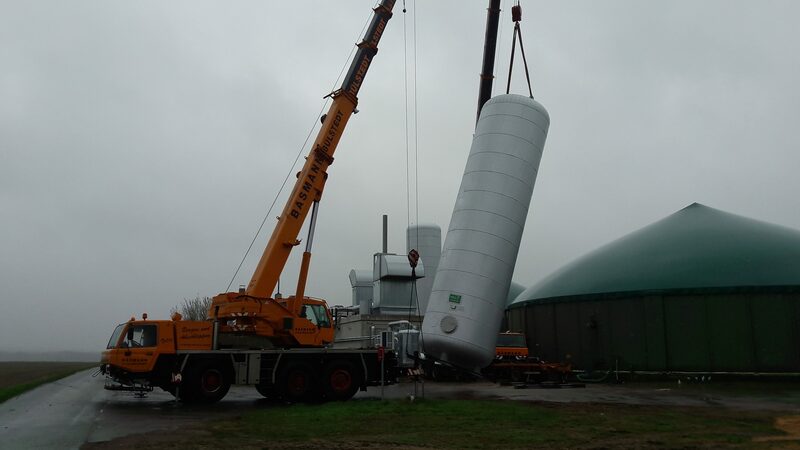 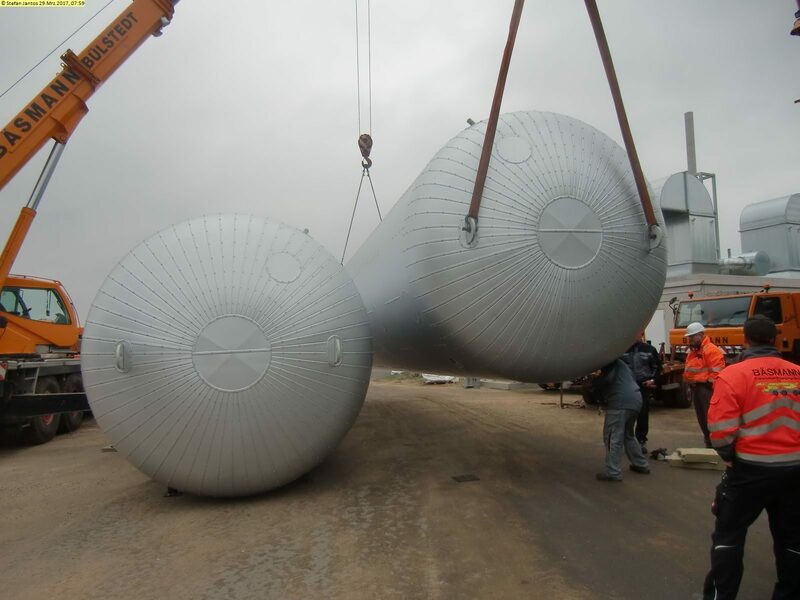 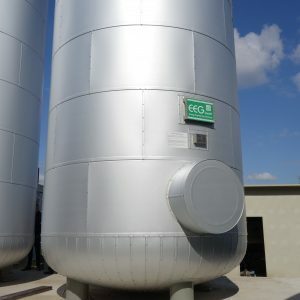 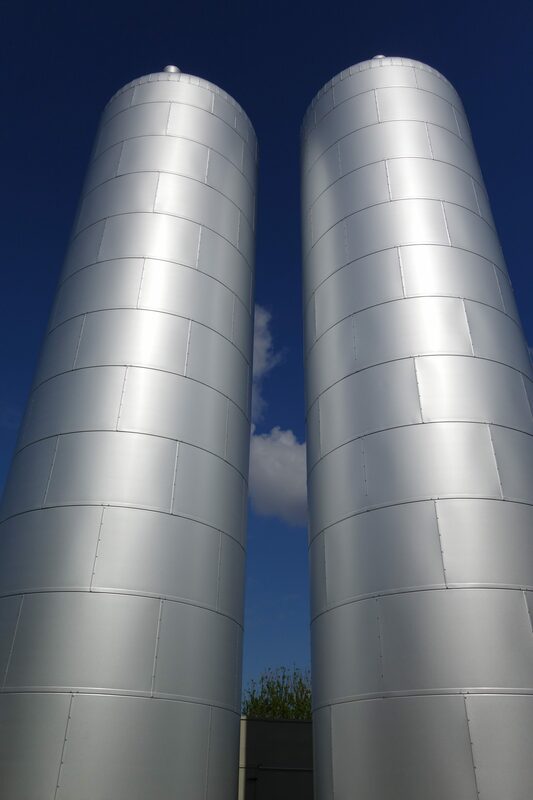 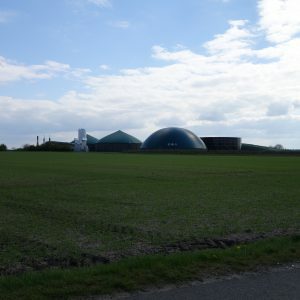 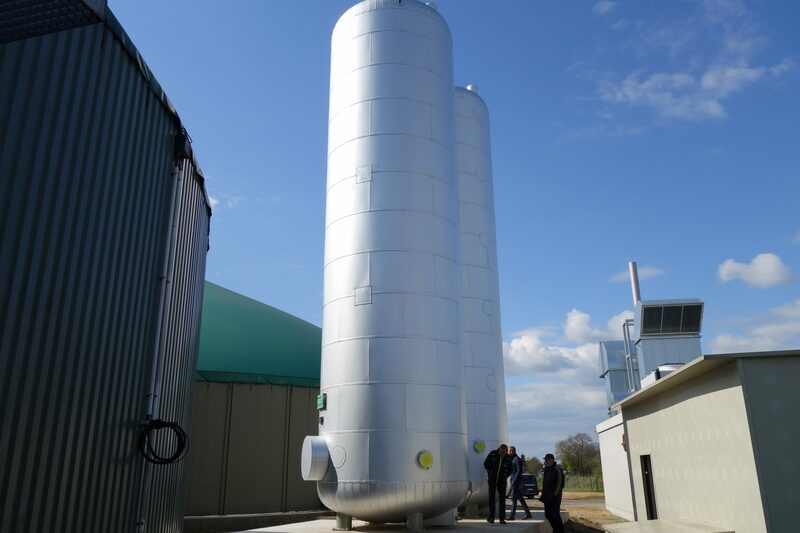 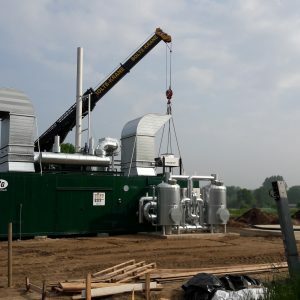 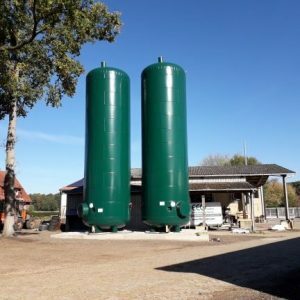 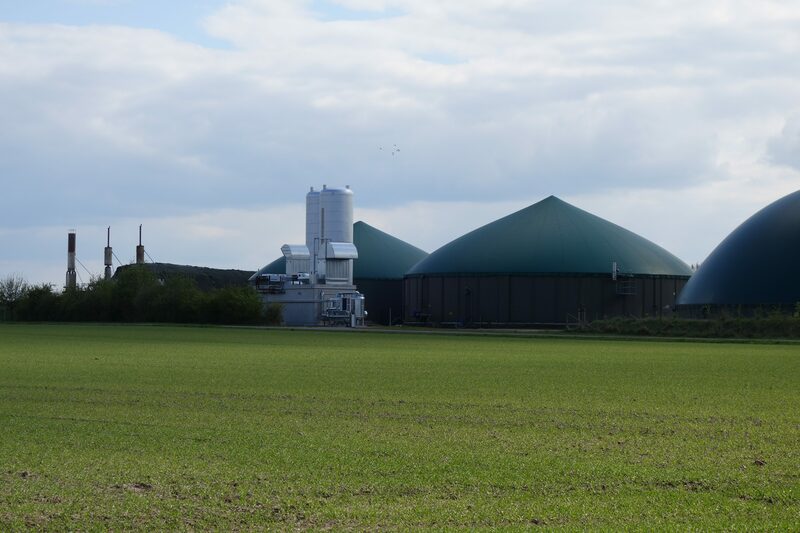 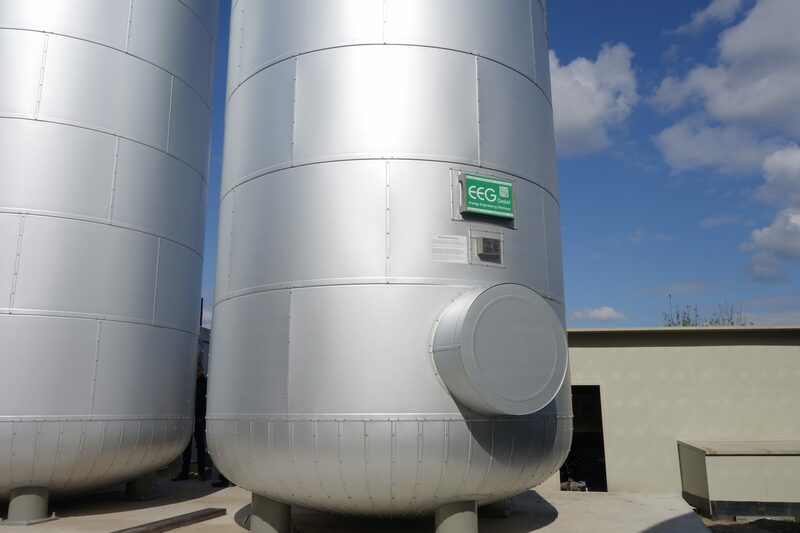 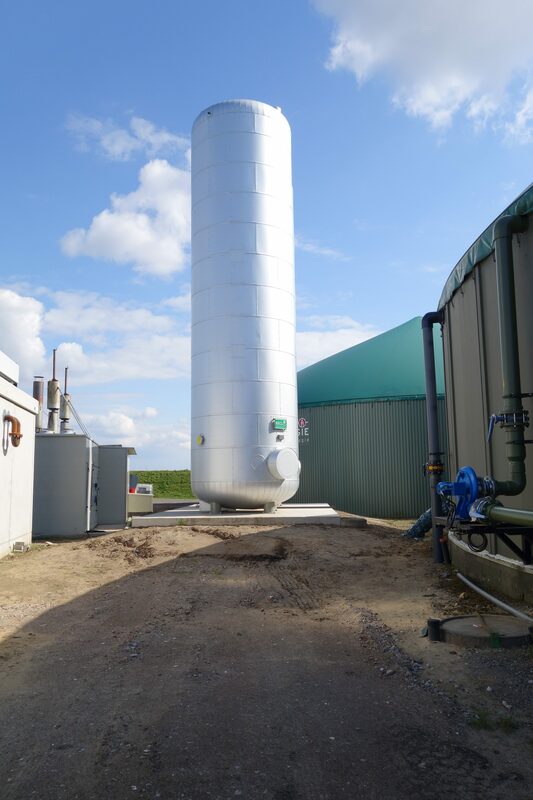 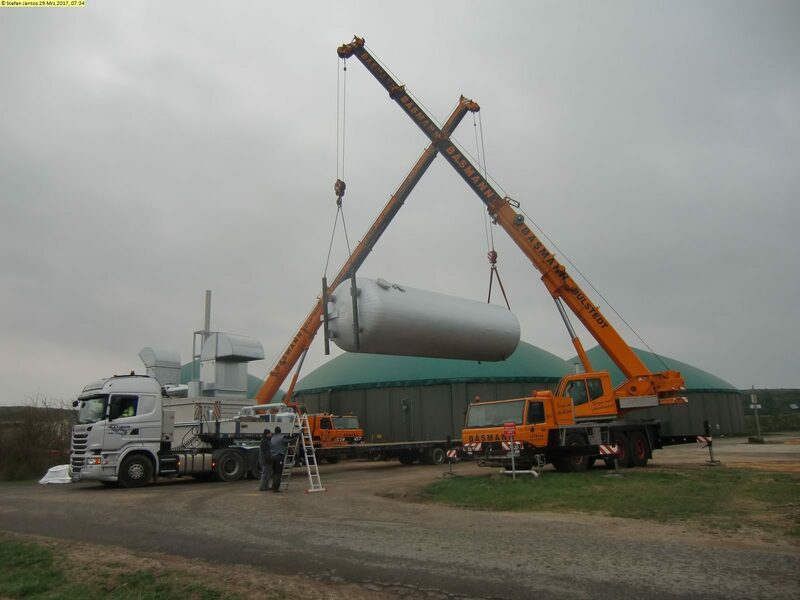 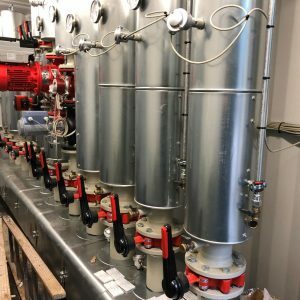 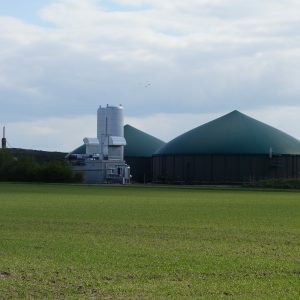 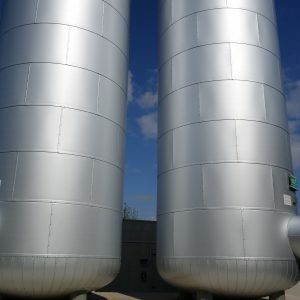 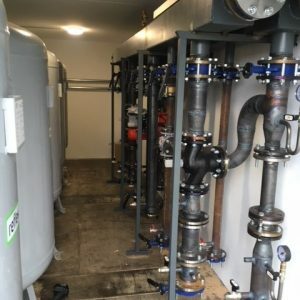 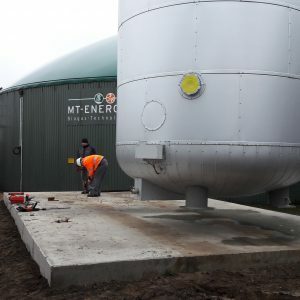 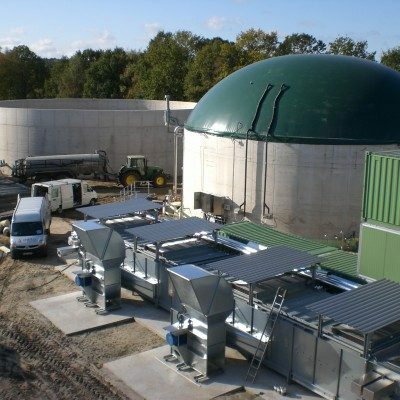 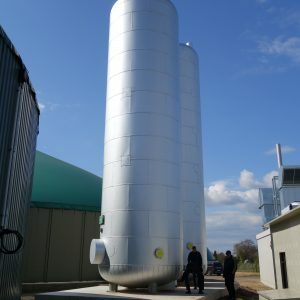 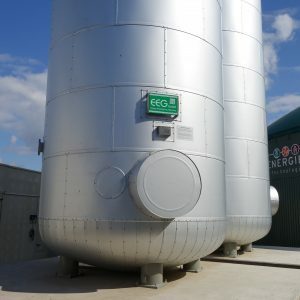 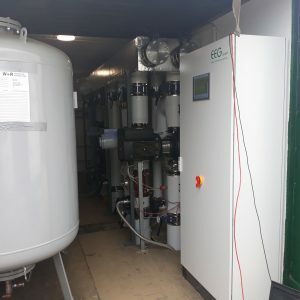 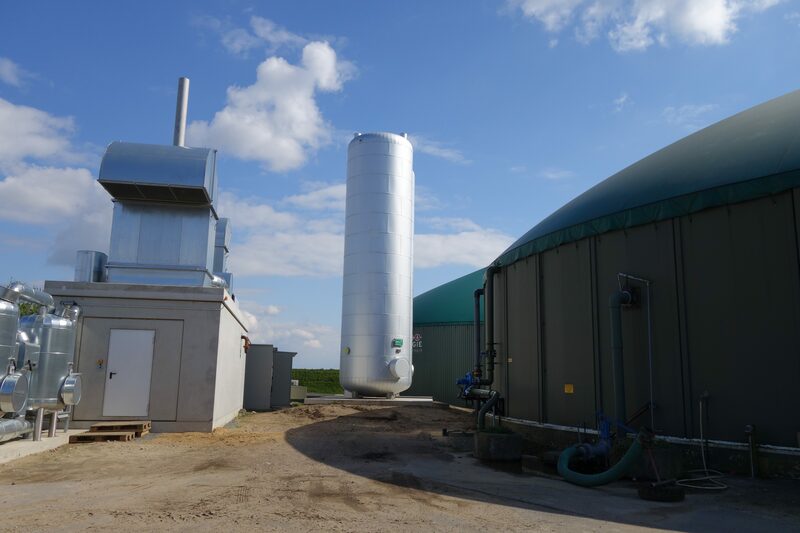 The commissioning and optimization services you need as a customer, if your biogas, biomass, or natural gas is not functioning properly, or needs to be optimized. 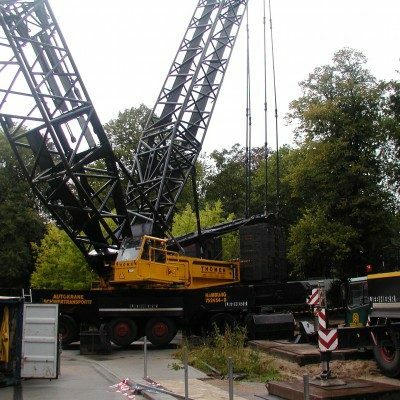 It is better, of course, if our specialists are involved at an early stage so that greater damage can be detected and eliminated. 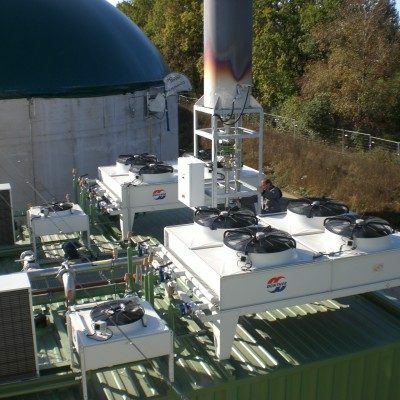 Our products can be found in the field of energy optimization and are currently in the planning phase. 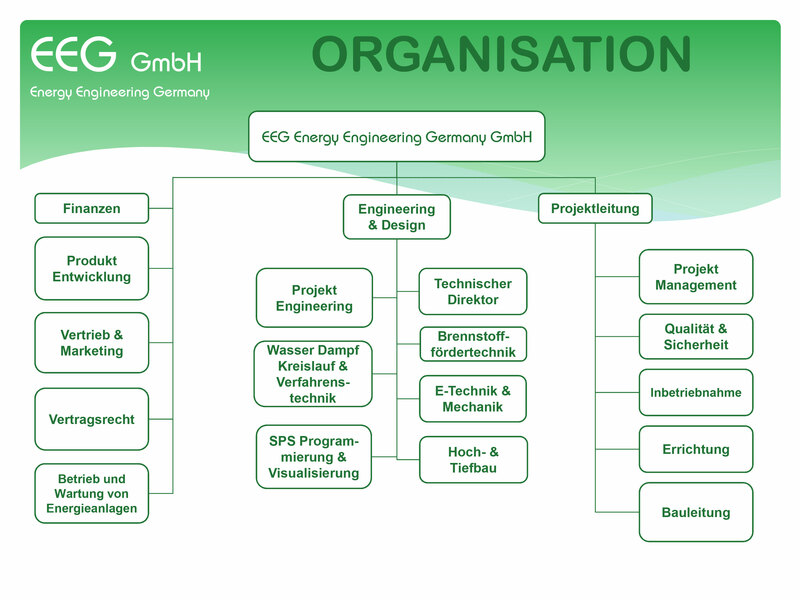 The roots of EEG GmbH date back to AEG . In 1982, the energy department for cogeneration plants in Bremen was founded . As a market leader in this area several employees from this time are working for EEG GmbH today. 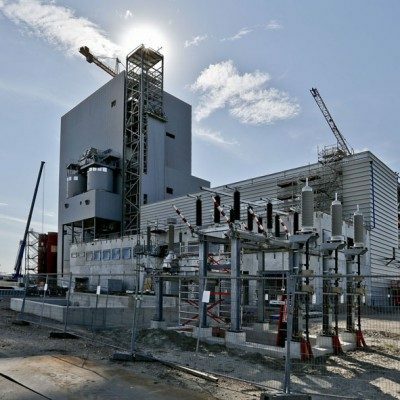 In 1998 AEG T & D was acquired by the French state-owned ALSTOM T & D . In 2004 the company was transferred to the state-owned AREVA Group . In 2015 the AREVA Group decided to withdraw from the renewable energy sector in Europe. 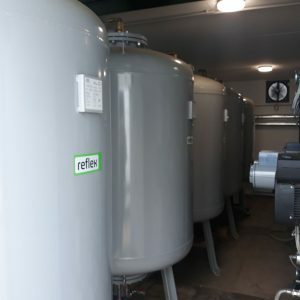 After this decision Dieter Reineke , Carsten Hacheney , and Carsten Lange decided to form their own business, and to give experienced staff a new job . 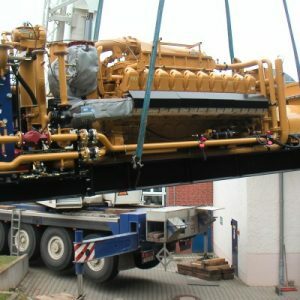 From this arose the present EEG GmbH . 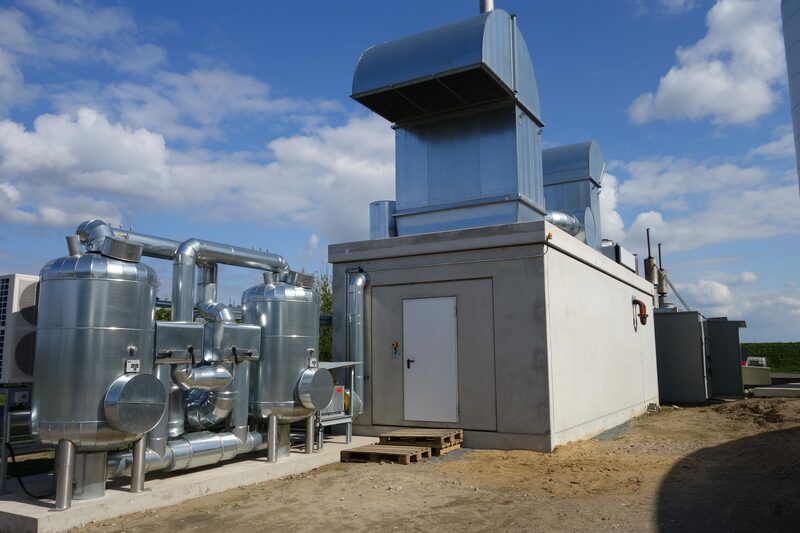 Our past accumulated experience: of power plants for biogas , biomass and natural gas applications are today located at a new location in Sottrum . So können wir mit ca. 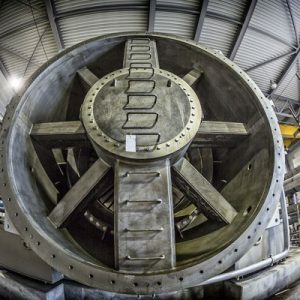 20 Ingenieuren stets marktgerecht Kapazitäten vorhalten und flexibel auf steigende und sinkende Anforderungen reagieren ohne das die Qualität der Ausführung leidet. 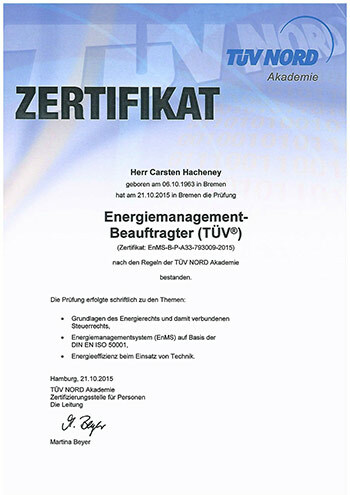 The EEG Energy Engineering Germany GmbH got the TÜV certificate for doing energy audits in professional manner for our clients. 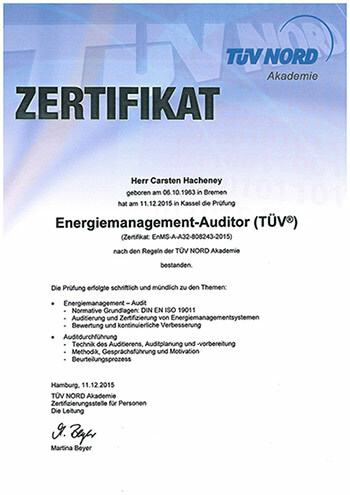 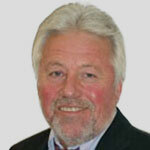 If as well your company has to do a audit according to ISO 50001 + DIN EN 16247, please talk to us and we will help. 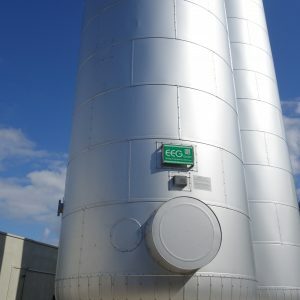 you accordingly.